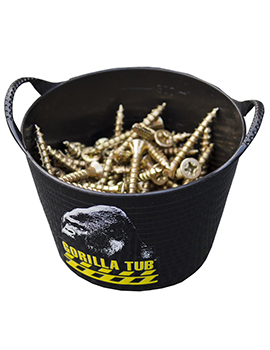 Builder tubs and buckets form an essential part in building and construction processes. 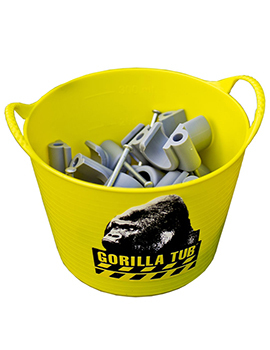 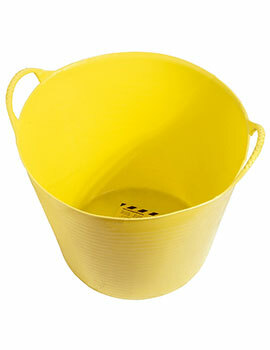 We stock the complete range of products for the construction industry like tubs and buckets. 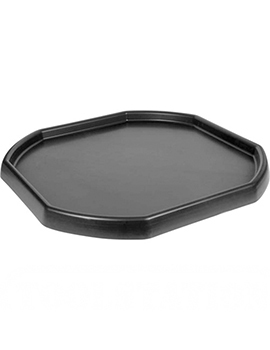 Every product is crafted to give you superior quality and durability. 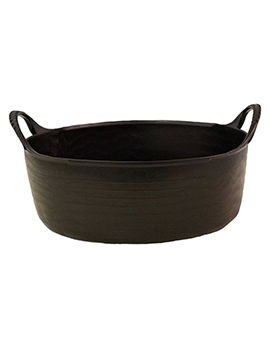 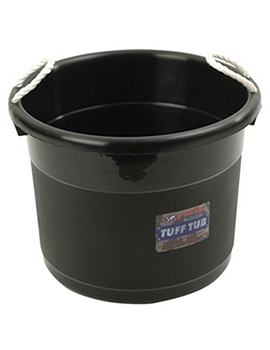 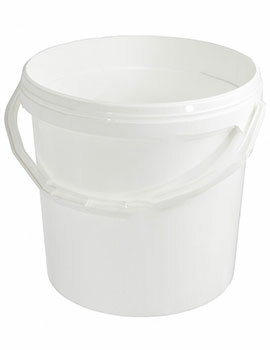 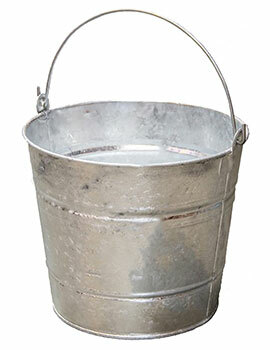 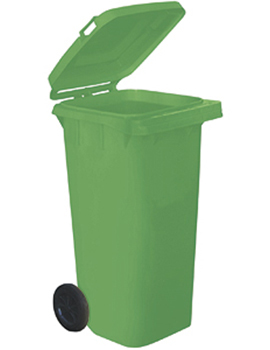 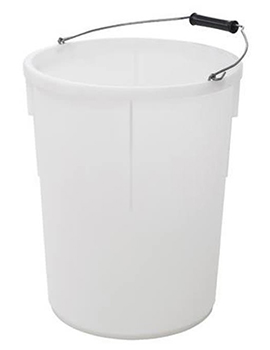 Buildworld buckets and tubs are multi-functional and useful in transporting and storing. 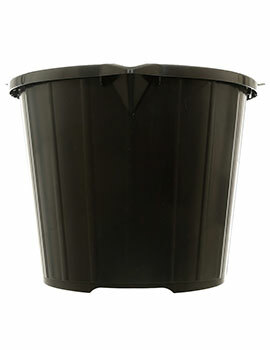 Made from top quality PP, GRP and other durable plastics and metals. 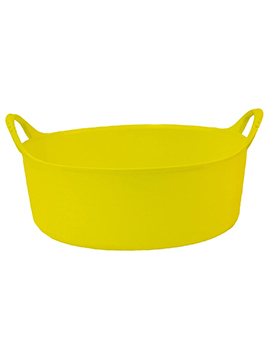 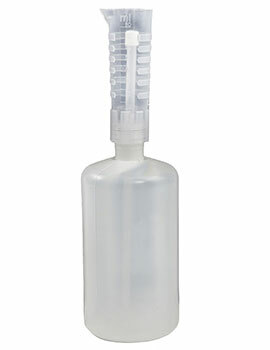 The handles are sturdy and effortlessly allow the user to carry stuff. 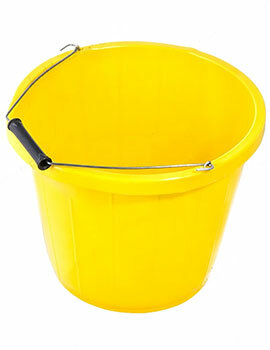 These are available in different sizes, colours and tested to meet industry standards.